How Are Austinites Using Scooters? 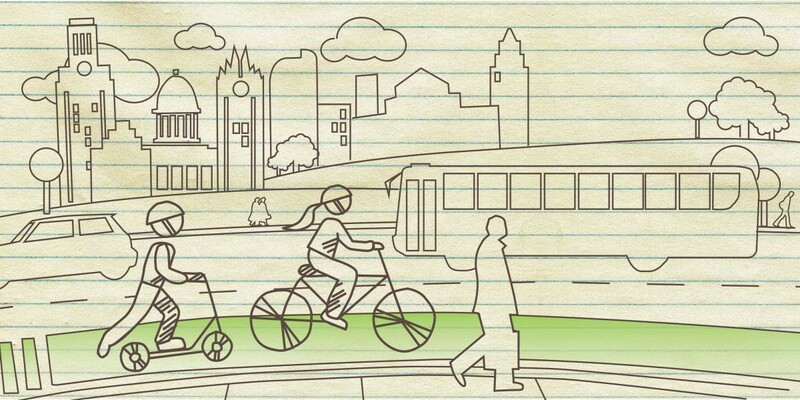 Over the past year, Austin, TX has seen ten different companies start offering dockless scooters and bicycles throughout the city. Today, almost 20,000 of these vehicles can be found littering the sidewalks here, about half of which belong to the two biggest progenitors of dockless transportation: Lime and Bird. While they’ve been impossible to miss, thus far little has been done to examine how people have been using them. 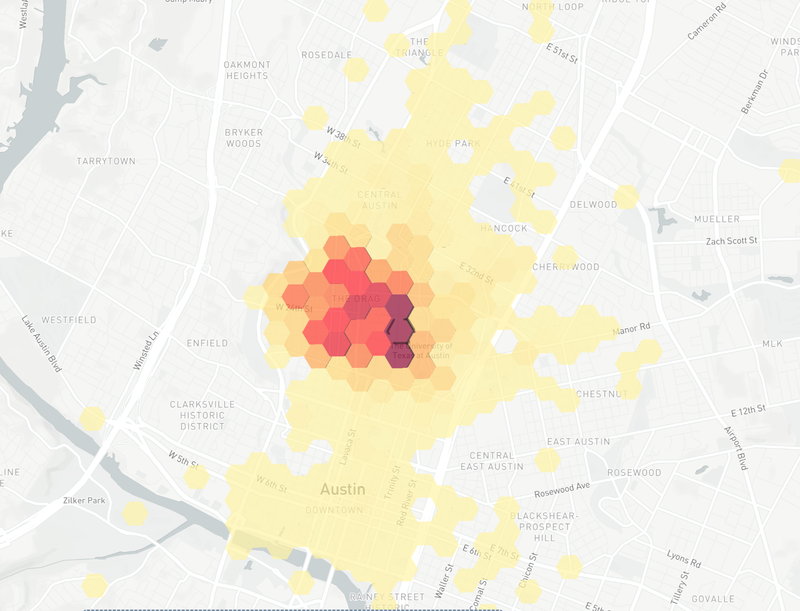 To this end, the city of Austin’s Emergency Medical Service has been releasing data on their usage in the city, which has revealed some interesting trends. 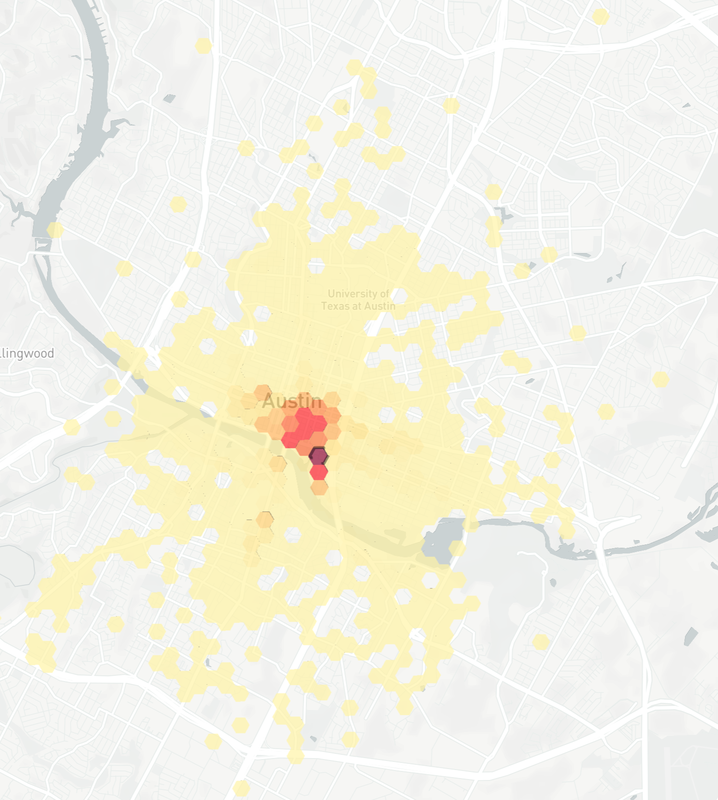 The data backs what many people experienced personally: scooters took over the city almost overnight. In one month, usage increased almost 800%, and then continued to double the next month, and the month after that. A combination of cold weather and college students home for break brought the numbers back down a bit from November through January, but a new record for both total trips and total mileage was set this past February (the shortest month, if you didn’t know). 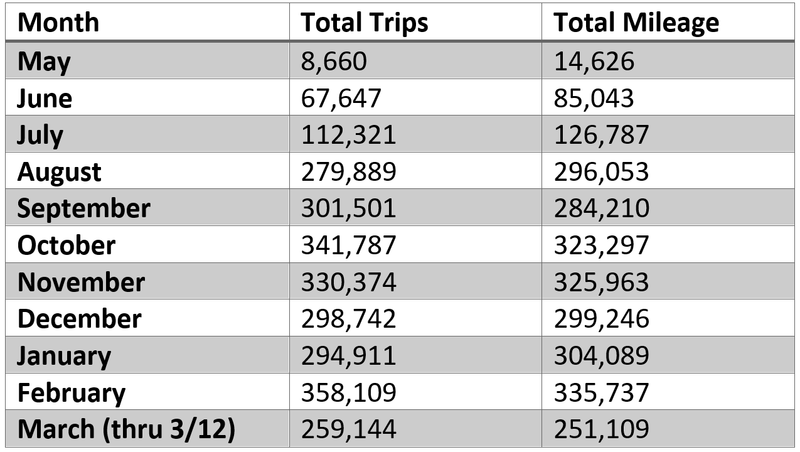 Less than halfway through March, and it looks like the SXSW boost might give us the first month yet with both total trips and total mileage surpassing the half million mark. This is truly incredible, considering not only how recently the technology became a part of the cityscape, but also that Austin as a city only has about a million people living here. The city’s data shows us another interesting trend: as rides have increased, average distance has fallen. Back in May, the average trip distance peaked at 1.69 miles (nice). But in June it was down to 1.26 miles, and over the past few months it seems to have stabilized at just under 1 mile per trip. So when the scooters were billed as a solution to the Last Mile Problem, I guess they meant that literally. But the data also shows us that each of these mile trips takes about 12 minutes. With most people able to cover a mile on foot in roughly 15 to 20 minutes, the scooters don’t seem to be much of a time save at such short distances. In reality, they seem to be more of a novelty. Considering that we know all of these scooter companies are losing money hand over fist, it raises questions about how sustainable this all is. With the travel time improvement being so marginal, it seems unlikely that riders will be willing to shell out the higher fees that will soon be necessary for these companies to stay afloat. The city also released some info on injuries related to scooters, and it seems like they’re actually quite safe, considering the lack of protection for operators. 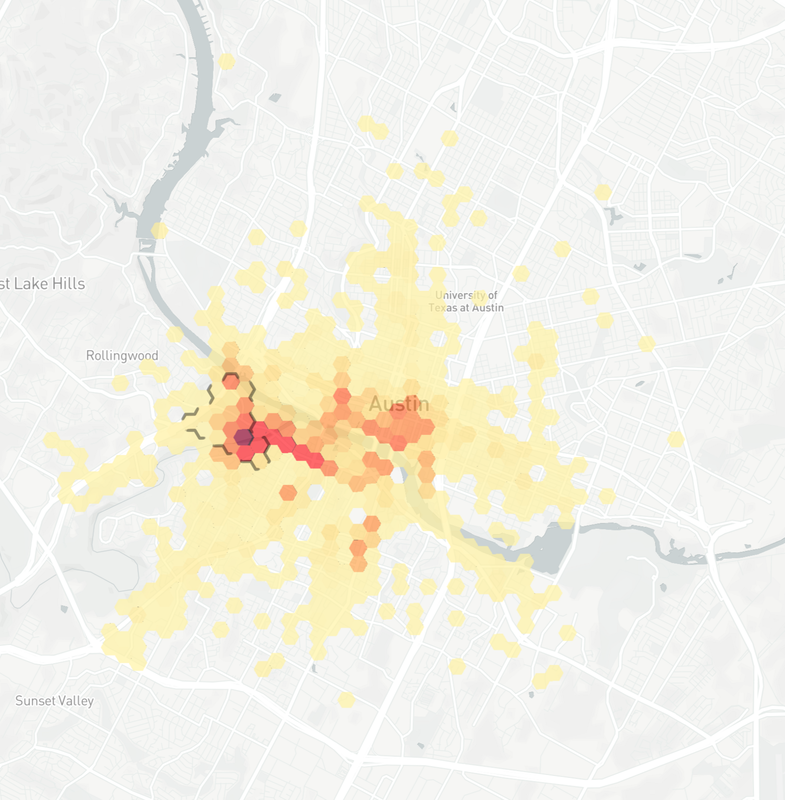 Remarkably, despite traversing almost 3 million miles in Austin since May, only one person has died in a scooter accident. (Across the nation, the total number is only 4.) It’s hard to compare this to other modes of transportation, as we don’t have trackers gathering data on every car, bike, and pair of shoes that serves as an alternative. What we do know is that, in the state of Texas last year, we had 1.36 deaths for every 100 million miles traveled by car. This is obviously much better than the 1 death per 3 million miles for scooters in Austin, but it probably wouldn’t be wise to draw conclusions about safety from such a small sample size (or just from deaths alone — it would probably be more useful to compare accident numbers if we had them). We also know that, last year in Texas, 57 bicyclists and 614 pedestrians were killed (mostly by cars), but no one seems to be gathering information for total mileage traveled by pedestrians or cyclists, so again, the information isn’t very useful for any sort of meaningful comparison. It looks like a lot of people head over to Barton Springs Road, or to downtown. I’m not sure what to do with this information, and I’d be surprised if I find something I didn’t already know, but I plan on continuing to play around with it. If you want, you can join me here.